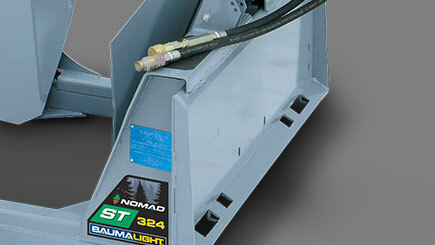 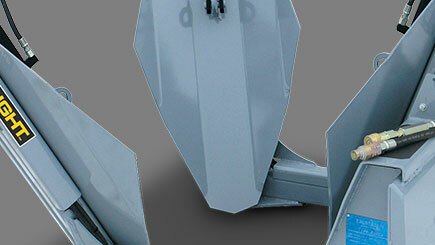 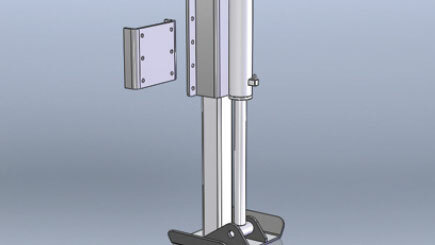 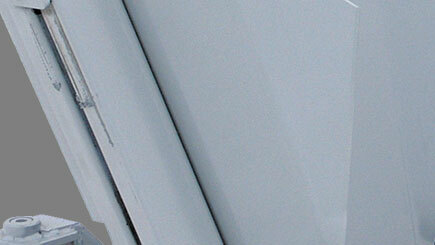 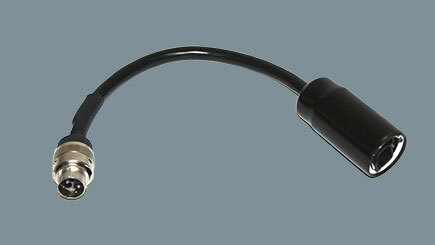 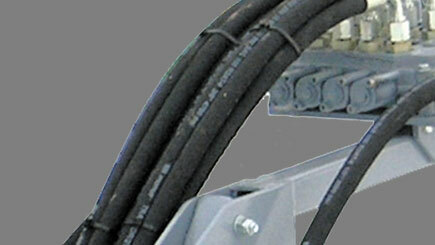 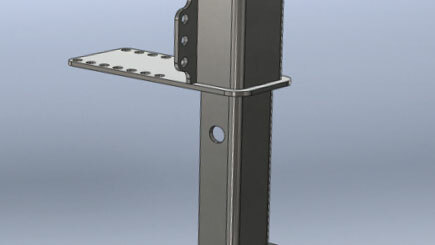 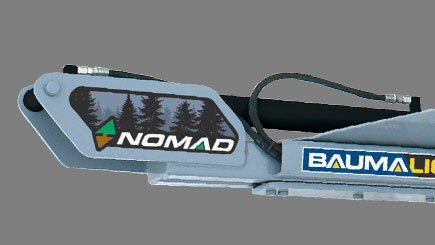 The Nomad PS330 adds a hinged frame arm for easy positioning and less damage to lower branches. 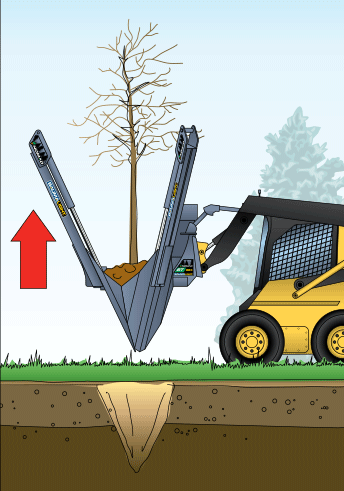 This three-blade tree spade can handle trees up to 3" in diameter. 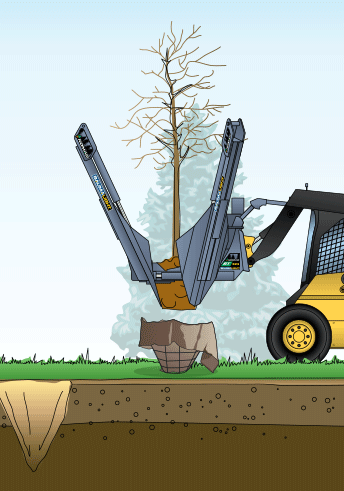 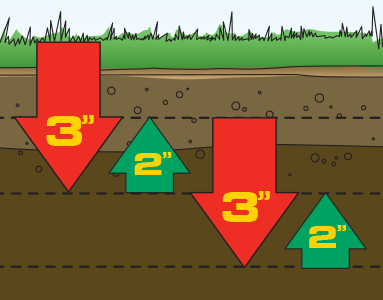 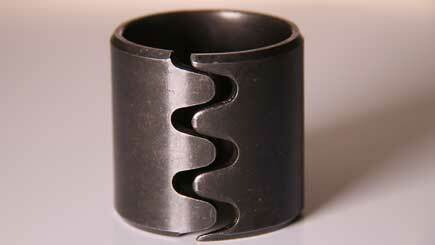 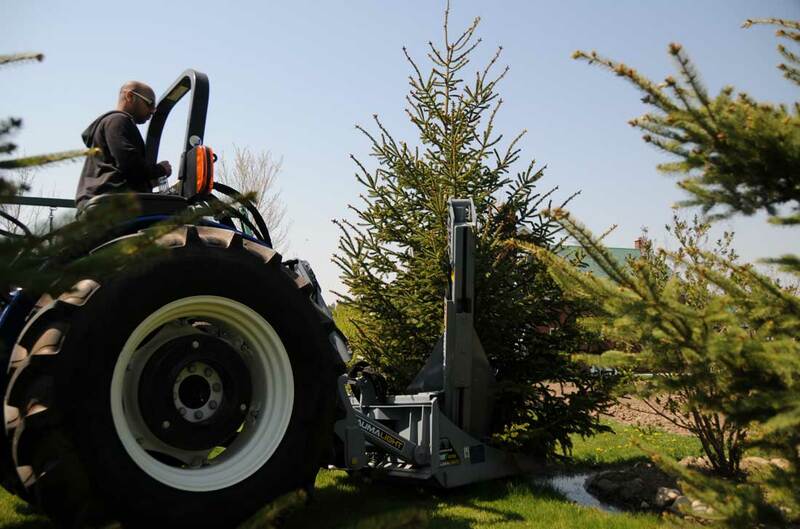 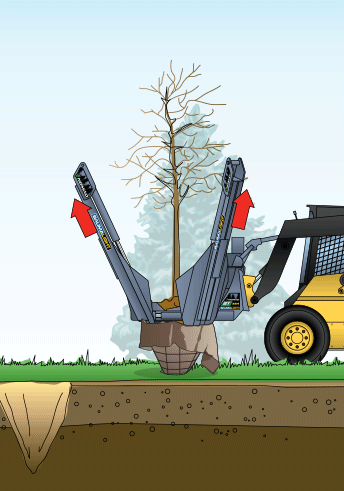 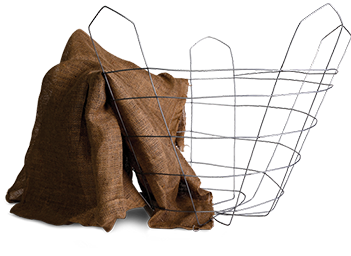 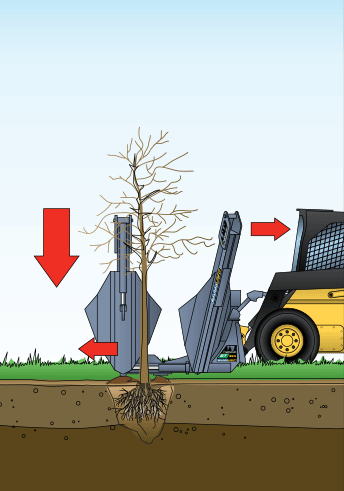 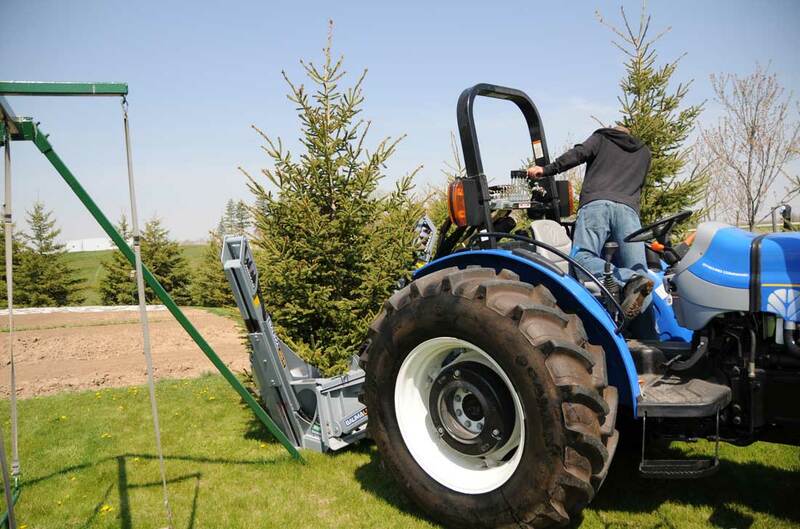 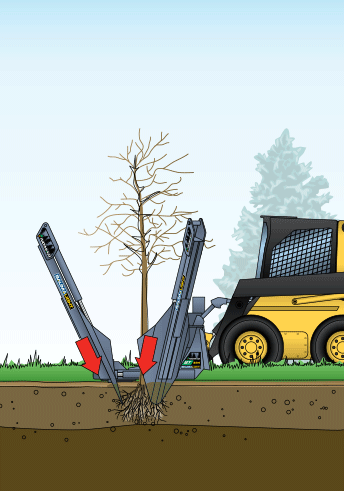 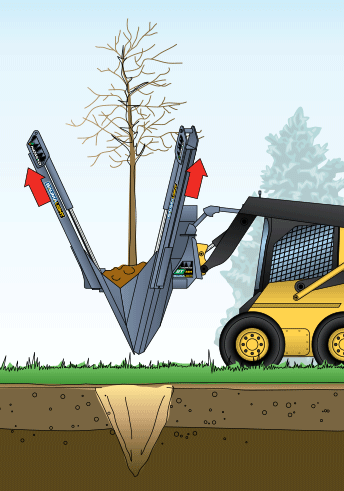 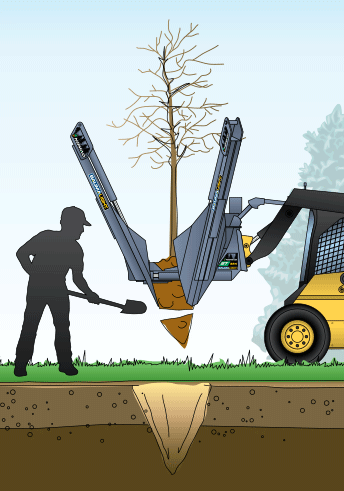 Because of its compact size, removing and positioning the perfect tree are easy tasks. 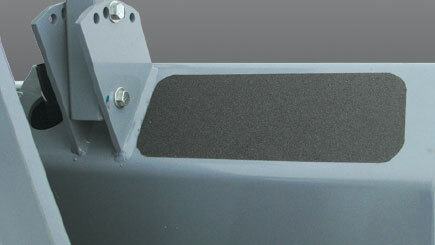 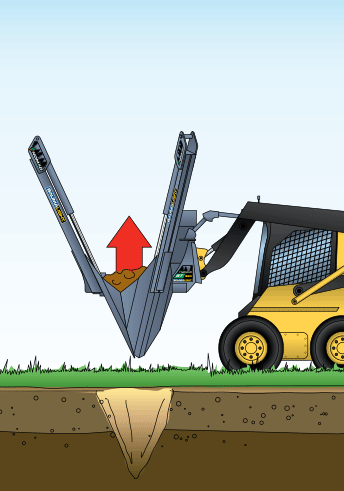 The rear spades on either side of the operator provide the best possible view of the spading operations. 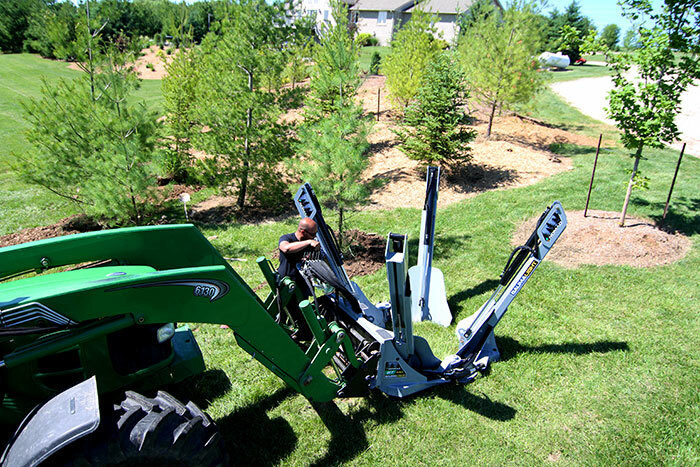 Operator comfort and size make the Nomad PS330 tree spade a great match for landowners and landscapers. 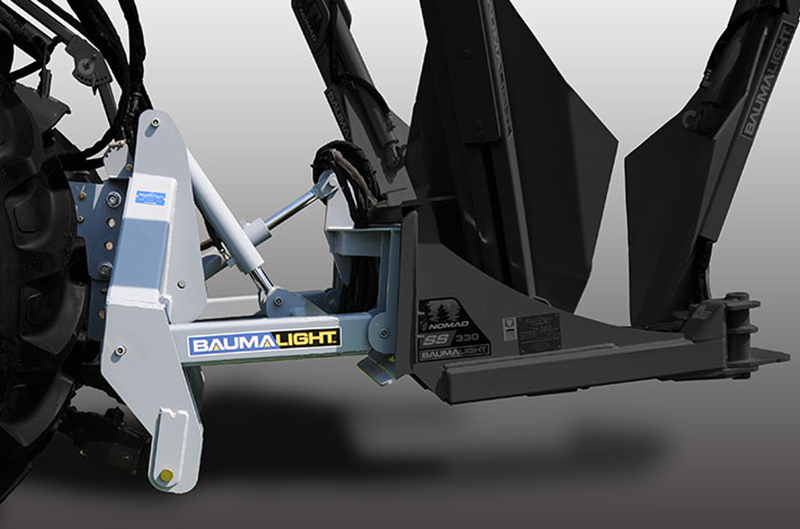 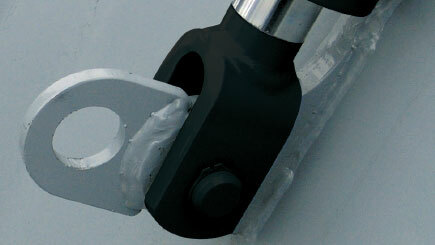 The 3-point hitch mount is designed for power and function. 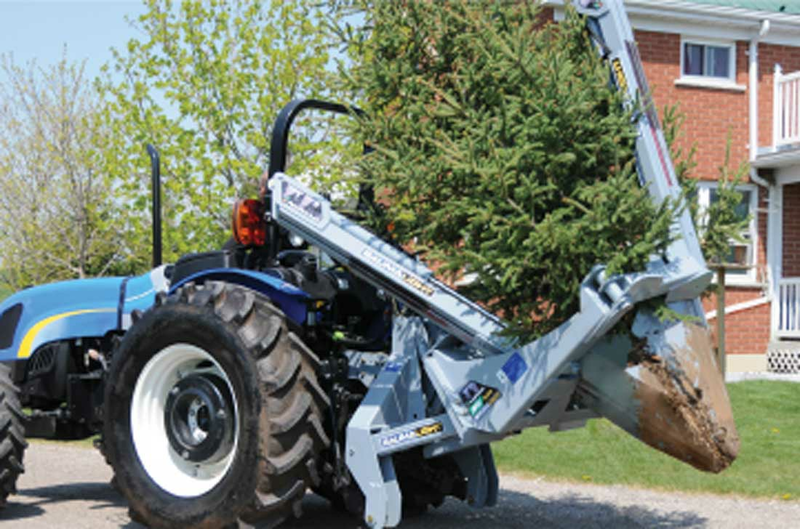 Attached to your tractor by a rigid top link and the lower arms in their lowest position, this rugged power house is ready to take on all the heavy lifting and positioning. 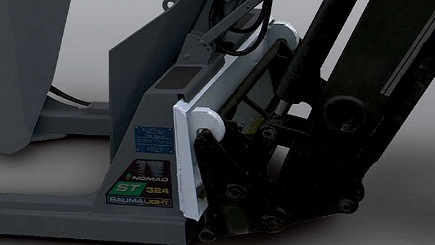 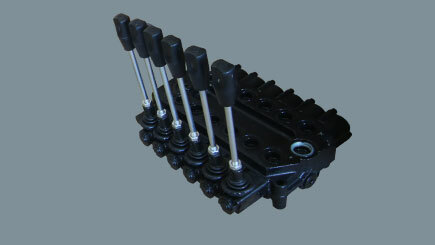 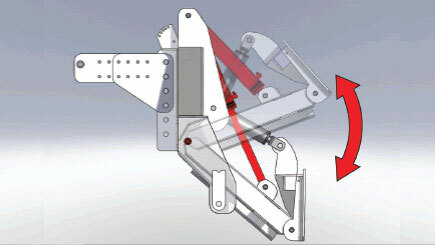 The built-in hydraulics are designed to provide, tilt for positioning, down pressure to help keep the frame in position and lift to get the Nomad out of the hole. 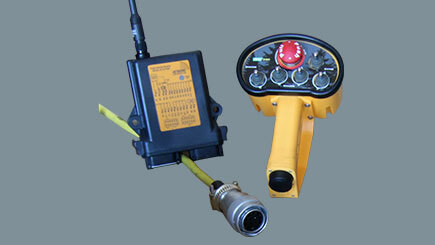 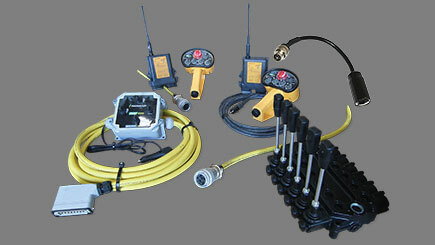 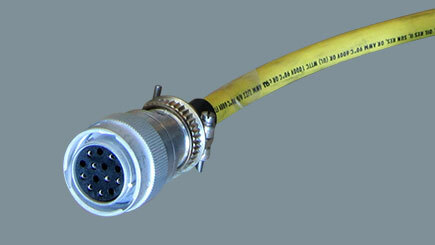 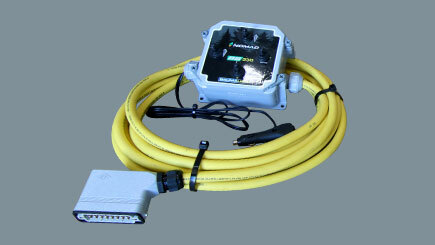 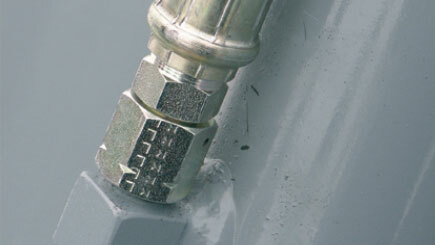 These powerful tools are also field installable, meaning you can add 3PH mount to an existing Nomad. 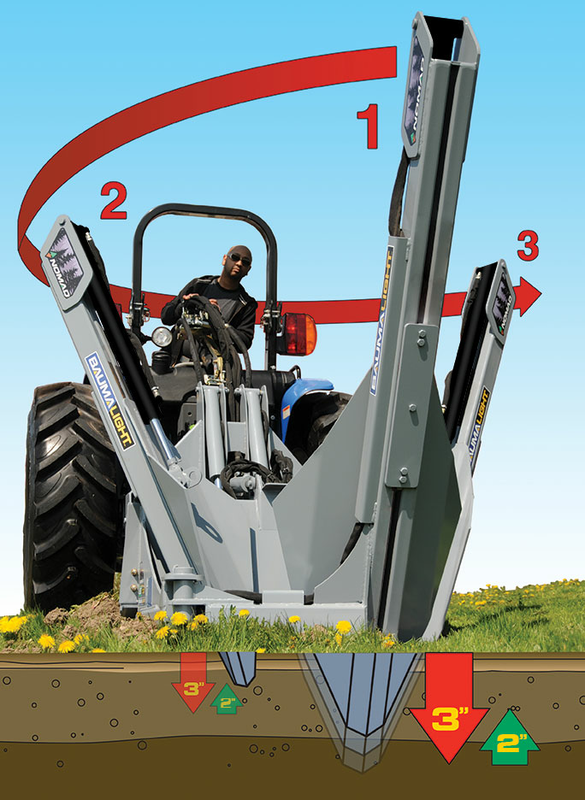 Attached to your tractor by a rigid top link and lower arms, the built-in hydraulics are designed to provide, tilt for positioning, down pressure to help keep the frame in position and lift to get the Nomad out of the hole. 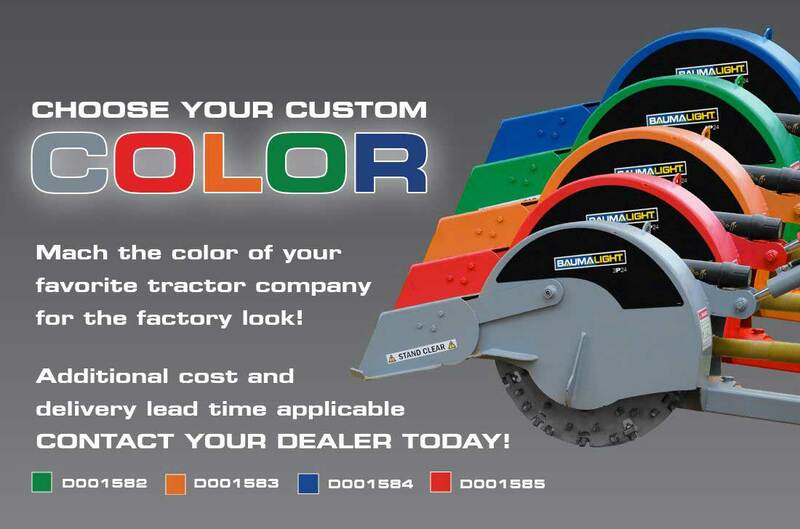 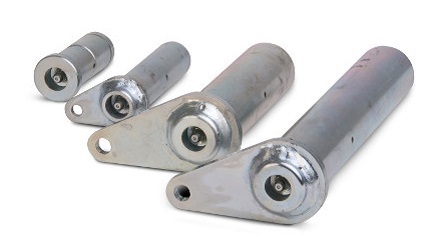 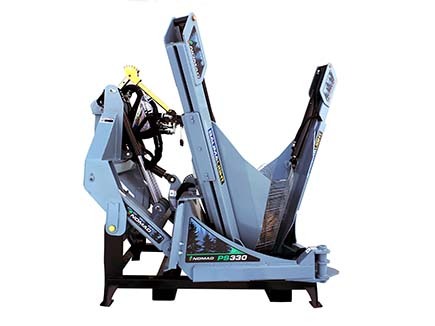 The PS330 3-point hitch tree spade is shipped on a nice metal shipping and storage skid. 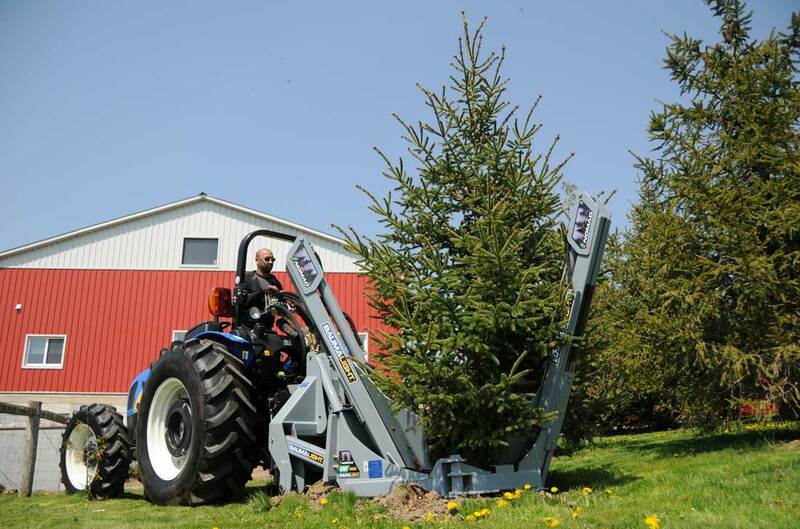 Tree Size (Evergreen) 2" 3" 3" 4" 5"